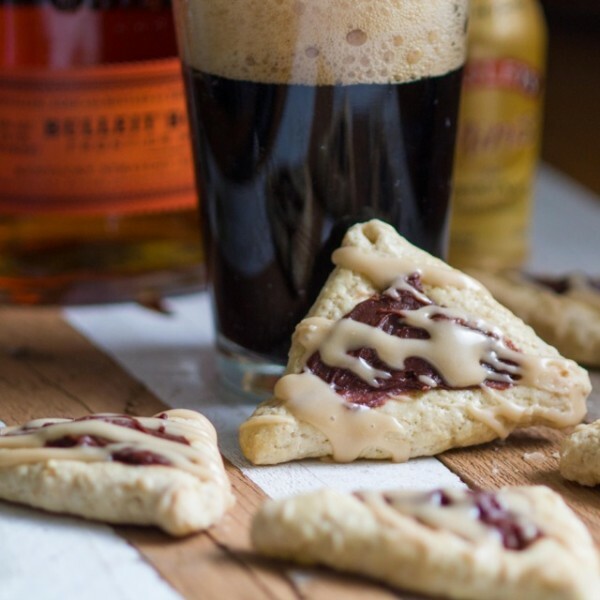 The ultimate boozy hamantaschen! Guinness cookies with a chocolate bourbon ganache filling and Bailey’s drizzle. Heck yeah! I’ve had a pretty solid few weeks! A lovely weekend in San Francisco (wineries, burritos, Monster Jam! 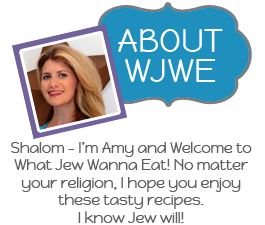 ), birthday parties, engagement parties, theme parties, judging a chili cook-off. And now, SXSW is upon us! I’m not ready! If you aren’t familiar, SXSW is a 2 week conference/film festival/music festival in Austin that takes over the town in the best possible way. It is perfectly acceptable (and usually necessary) to have a beer and some brisket at 9am, and there is usually some sponsored party giving it all away for free. Yay! 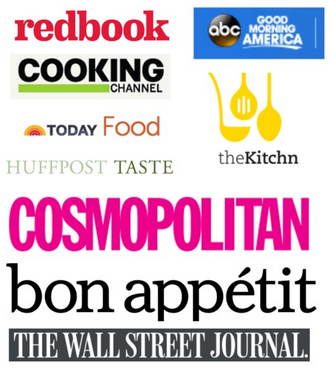 This year I’m speaking at the conference about Jew food so I’m pretty pumped. If you’re in town, I hope you’ll come watch! Here are a few scenes for your enjoyment. You can get lots more snippets on Instagram! 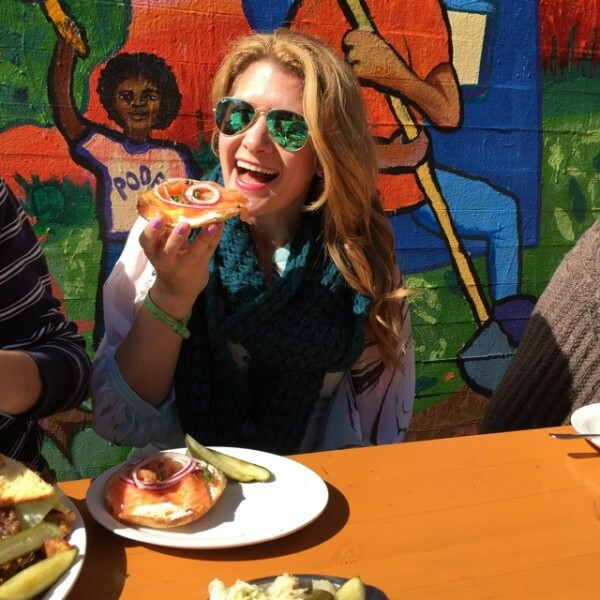 Here I am enjoying one heck of a bagel at Wise Sons! 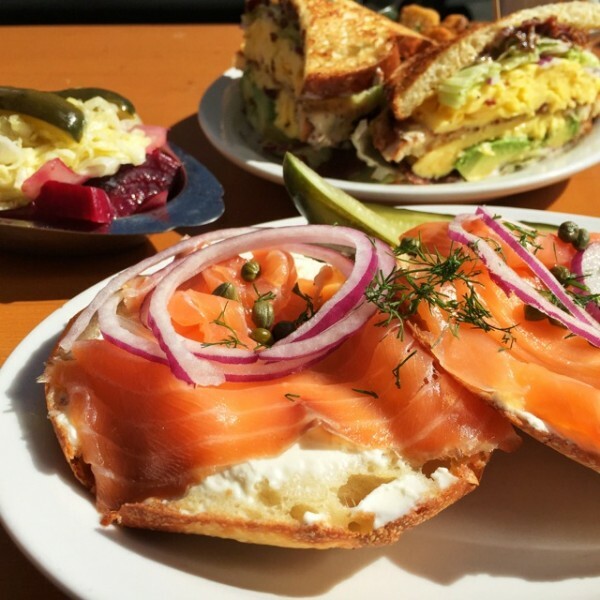 Mmmm bagel. And now, back to the cookies. If you are going to survive SXSW, you are going your energy. And my fuel of choice is Guinness and whiskey and Bailey’s. Hey, don’t judge! Or judge. It’s the flavor of an Irish Car Bomb, but without the hate and negative connotations. I put Guinness in the batter, which gives it a slightly nutty beery flavor. And as a bonus, you have an open beer. Drink up! 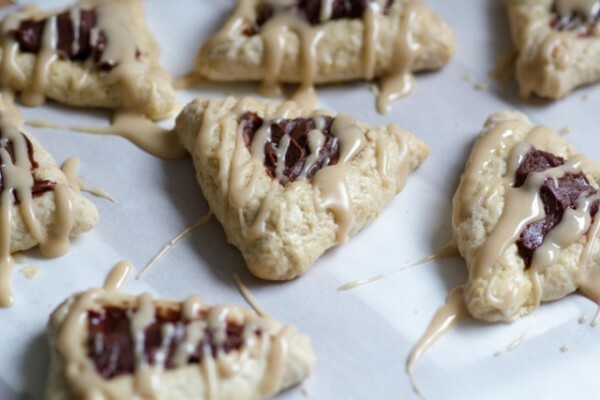 I grew up making hamantaschen with my fingers, it’s easy and kid friendly. 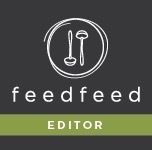 Not that this recipe is kid friendly at all, but you get the idea. Or you can follow the mixer directions below. And then I made a tasty ganache to go in the hamantaschen. With bourbon. Again, delicious, boozy, and not kid friendly. But delicious! Fold- make sure to overlap the corners so the hamantaschen don’t bust open. For this filling, I frozen the hamantaschen for 30 minutes before baking. 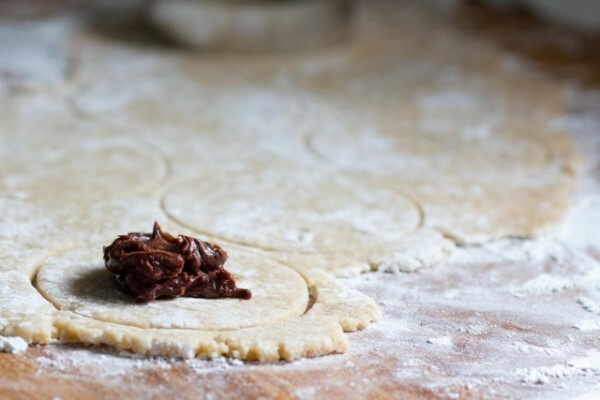 This allows the dough to relax and the filling to set so it won’t leak! Yay. Meanwhile, make your drizzle. Feel free to add some Bailey’s to your coffee. This is a no judge recipe! 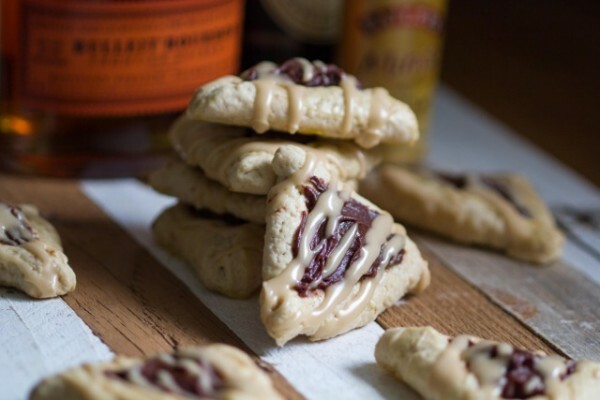 Boozy Chocolate Bourbon Hamantaschen cookies! In a large bowl with an electric hand or stand mixer with whisk attachment, mix sugar and butter until light and fluffy, about 3 minutes. Then add in egg, vanilla and Guinness and mix until well combined. Then add in flour, baking powder and salt and mix just until combined and uniform. Dough will be just slightly sticky. 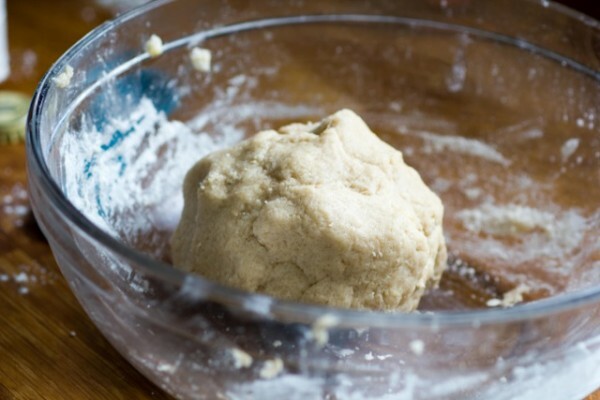 Cover the dough and chill it in the refrigerator overnight. You can also freeze it at this point for future use for up to 2 months. 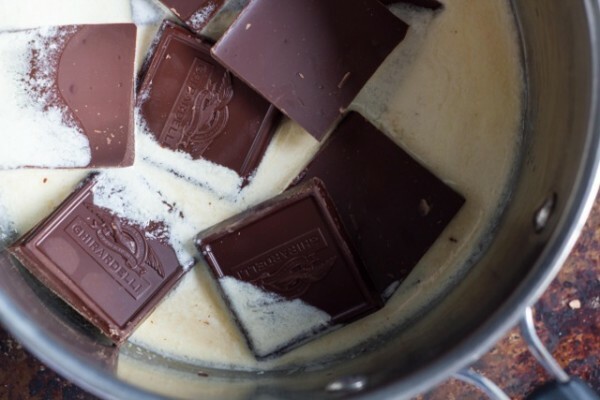 To make ganache filling, in a medium sauce pan on low heat, heat heavy cream, bourbon, and chocolate until everything is well combined. 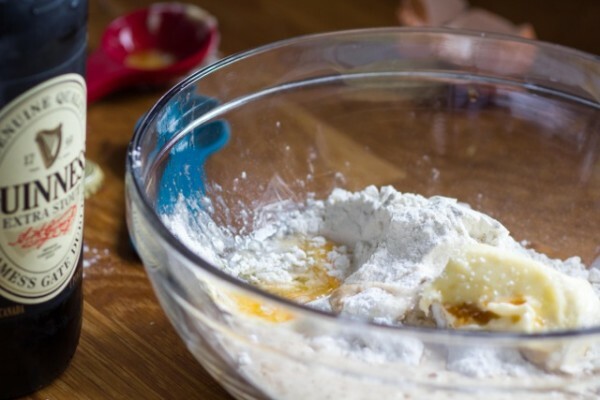 Let cook for 1-2 minutes, remove from heat, whisk in powdered sugar and let cool in the refrigerator. Filling should be thick. You can freeze to speed up cooling if you like. 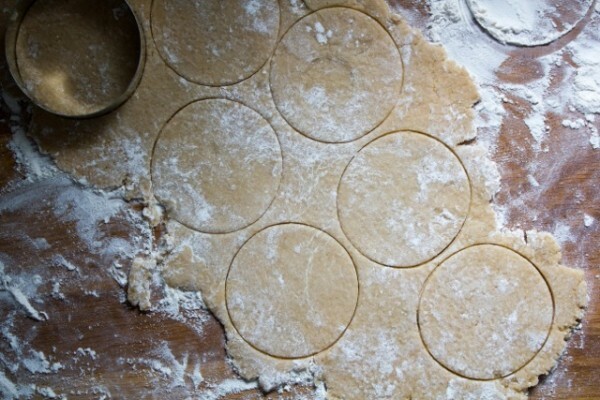 Roll out dough to ⅛ inch thin and cut into circles using a 3 or 3½-inch cookie cutter. 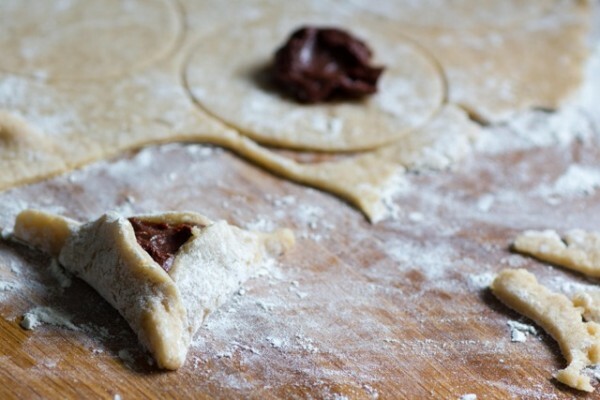 Add a heaping teaspoon of the filling to the center of each hamantaschen. Fold in 3 corners to form a triangle and overlap the edges to seal. 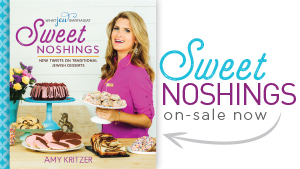 Don’t overstuff, or your hamantaschen may leak. Place hamantaschen on a parchment lined cookie sheet and freeze for 30 minutes to help seal the cookie so it won’t leak or spread. 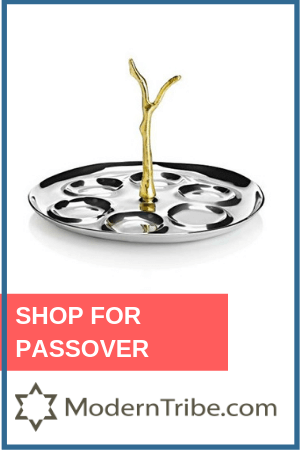 Whisk the remaining egg with a tablespoon of water and brush over hamantaschen. Bake 12-15 minutes until lightly browned on the bottom. 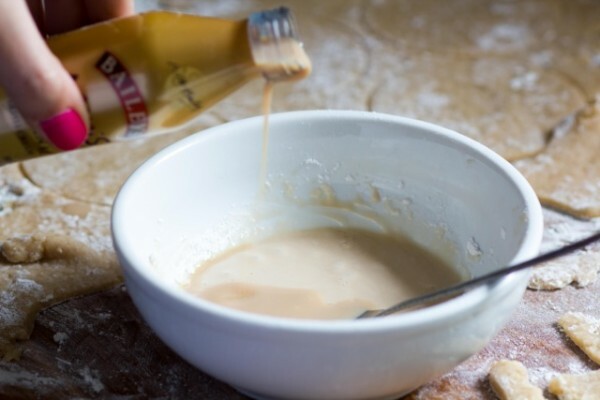 While cookies are baking, stir together powdered sugar and just enough Bailey's to make a drizzle. 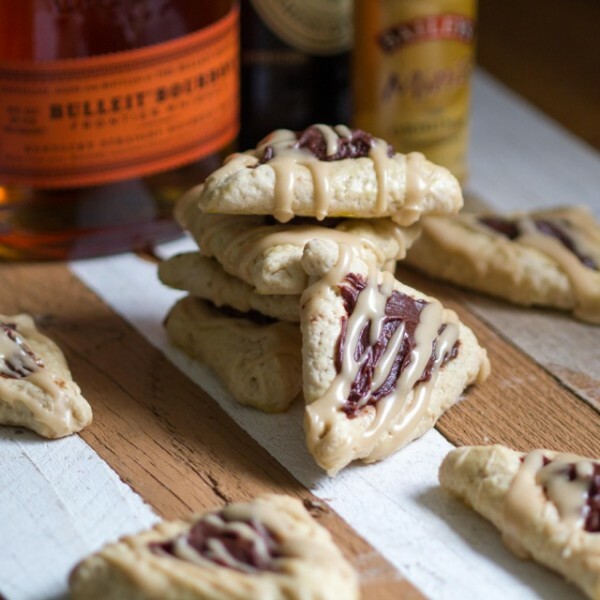 Cool hamantaschen on cooling racks, drizzle with Bailey's drizzle and serve with Irish car bombs! Hi! 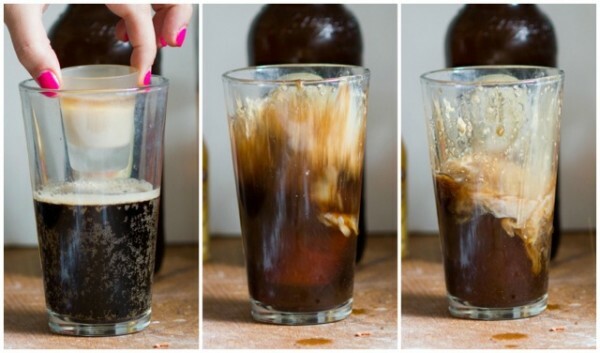 While these look delicious, I want to point out that the term “Irish Car Bomb” can be quite offensive because it glorifies a common murder weapon used during the Troubles (not exactly ancient history, and a sensitive topic still in Ireland). Didn’t mean offensive! It’s just a bomb style shot. possum, blackened porcupine, many tempting dishes. Maybe, whatjewnotwannaeat. Oh Jimbo, I love ya! 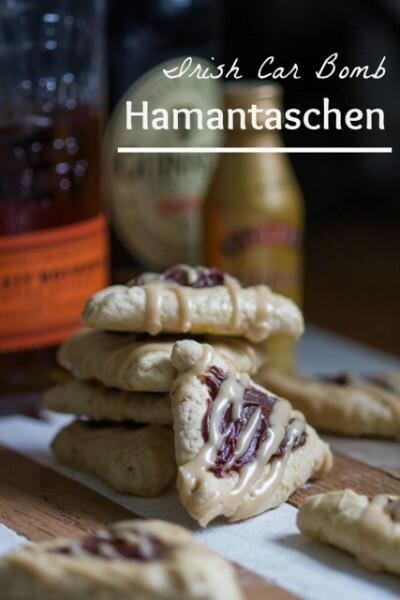 Finally a hamentashen for adults! I love it! Thanks for sharing this.